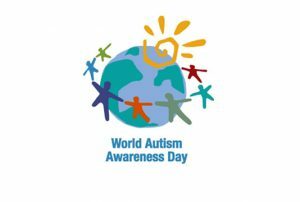 DHAKA: The 12th World Autism Awareness Day will be observed in the country as elsewhere in the globe today with a renewed pledge to bring the people suffering from Autism Spectrum Disorder (ASD) and other Neuro developmental Disabilities (NDDs) into the mainstream of development. The Ministry of Social Welfare, Social Welfare Department, National Disability Development Foundation, National Disability Forum and different socio cultural bodies and non-government organizations have chalked out elaborate programmes to observe the day in a befitting manner. The theme of the Day this year is “Assistive Technologies, Active Participation”. 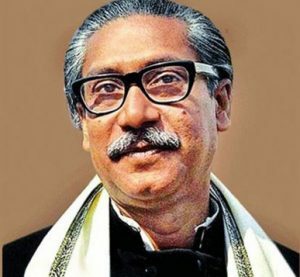 Prime Minister Sheikh Hasina is expected to join a discussion scheduled to be held in city’s Bangabandhu International Conference Center (BICC) tomorrow at 10.30 marking the Day, among others, said a press release. Health and Family Welfare Minister Zahid Maleque and State Minister for Social Welfare Ministry Sharif Ahmed would be present. 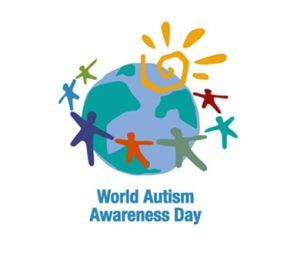 The United Nations General Assembly unanimously declared April 2 as the World Autism Awareness Day to highlight the needs for helping improve the lives of children and adults who suffer from the disorder. 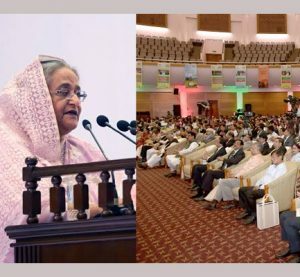 President M Abdul Hamid and Prime Minister Sheikh Hasina gave separate messages on the eve of the day where they urged all, including the local and foreign organizations, to come forward along with the government for the welfare of the disabled. In his message, M Abdul Hamid said autistic children have the equal rights and privileges as well as abilities to grow and contribute to society. 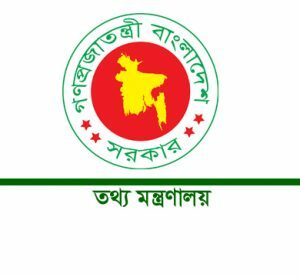 The Prime Minister said an autism centre was established at Bangabandhu Sheikh Mujib Medical University (BSMMU) in 2010, which is now dubbed as Institute of Pediatric Neurology and Autism (IPNA). This centre and other initiatives of the government already changed social negative perception about autism while motivated people to see it emphatically, she added. 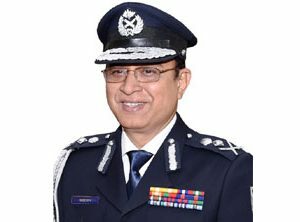 Social Welfare Minister Nuruzzaman Ahmed today at a briefing said, the government offices and major installations of the country would be illuminated with blue colored light for three days from tomorrow. Road islands will be decorated with banners, festoons and placards.